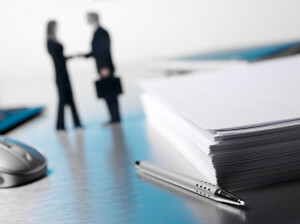 If you’ve ever considered M&A, you know that the steps involved are numerous and complicated. Many different parties participate in the M&A process, each with specialized roles and responsibilities. But who are they? What, specifically, do they do? And what recommendations do they have for a successful transaction?